SACOB aims to provide a wealth of knowledge through our online learning programmes which have been developed to exceedingly high standards. We aim to give you a quality of education that is unparalleled and engaging, allowing you to flourish in your field of interest. Whether you haven’t matriculated, are an entry level professional or in senior management, we have a selection of choices just for you. We all know that learning is an ongoing process. However, leaving work to further your education might not be a viable option, and further study can be expensive. In truth, there are many factors that prevent people from advancing their careers. With our online business school programmes, you can keep your job and upskill yourself with high quality, affordable educational material. 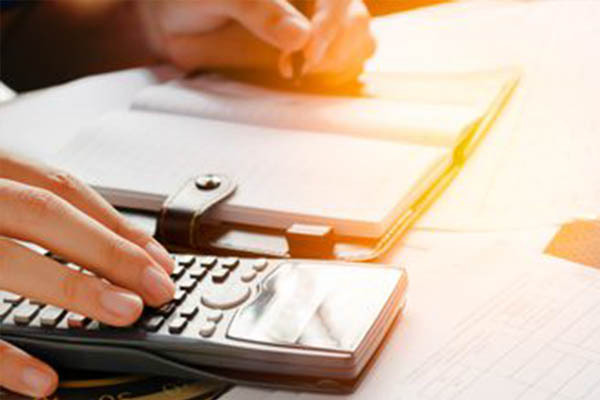 That’s because we offer progression courses, such as our junior to senior bookkeeper packages that enable you to advance from one certification to another. 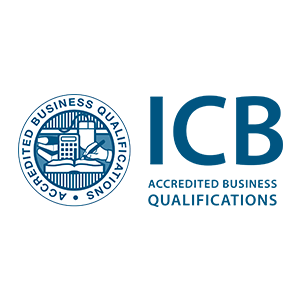 ICB Junior Bookkeeper – By successfully completing this class, you’ll be equipped with clerical skills to deal with accounts, debtors, creditors and payroll, adding value to any organisation. Like all of our courses, this particular option gives students access to effective video tutorials and quizzes, which can be studied at one’s own pace. ICB Financial Management for Entrepreneurs – In an ever-growing economy like Africa’s, tycoons are needed for the creation of industry. As an aspiring or existing industrialist, you’ll discover how to create a lucrative, sustainable business model that will also benefit others through job creation and community empowerment. SACOB continues to excel at delivering online learning programmes that enrich the minds of Africa’s future business leaders. We afford you the flexibility needed to learn and take care of fulltime work, with the added benefit of getting top quality educational material. 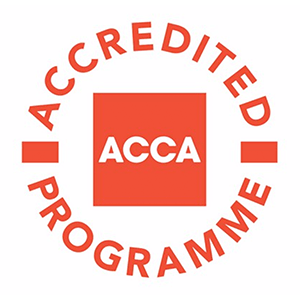 Apply for a business school programme now and realise your career aspirations.